Last weekend was the Constantia Food and Wine Festival. It’s one of my favourites on the foodie calendar, and what’s not to like? The setting is beautiful, it’s hosted at the Constantia Cricket Oval (in Constantia Uitsig) and features the best of the Constantia Vineyards including Beau Constantia, Buitenvewachting, Groot Constantia, Silvermist, Constantia Uitsig, Constantia Glen, Eagle’s Nest, Steenberg Vineyards, High Constantia and Klein Constania. The only 2 that I still have on my list to visit are Silvermist and Steenberg Vineyards, but all the others are consistently on my list of favourites. 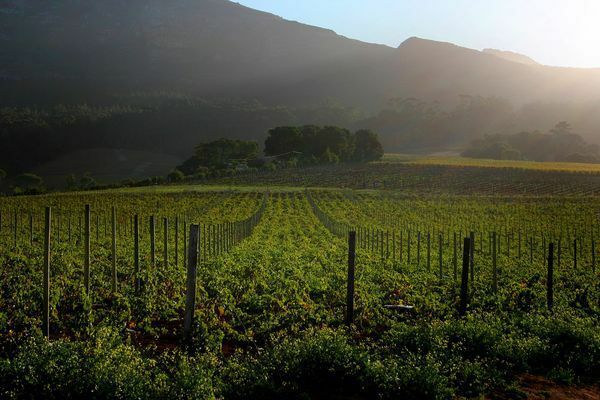 They all have different specialities and all offer a beautiful setting that is conveniently close to Cape Town. Unfortunately I didn’t get great photos, but they give you an idea of the beautiful setting and great wine and products that were available!